Product prices and availability are accurate as of 2019-04-19 05:05:48 UTC and are subject to change. Any price and availability information displayed on http://www.amazon.com/ at the time of purchase will apply to the purchase of this product. Imagery is one of the new, exciting frontiers in cognitive therapy. From the outset of cognitive therapy, its founder Dr. Aaron T. Beck recognised the importance of imagery in the understanding and treatment of patient's problems. However, despite Beck's prescience, clinical research on imagery, and the integration of imagery interventions into clinical practice, developed slowly. 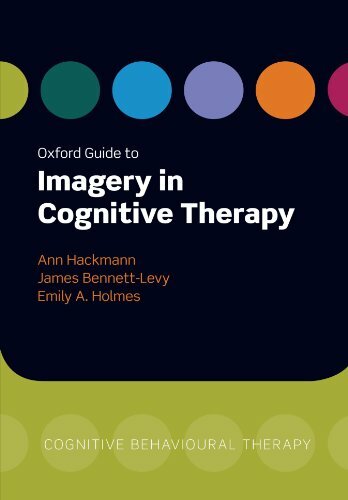 It is only in the past 10 years that most writing and research on imagery in cognitive therapy has been conducted. The Oxford Guide to Imagery in Cognitive Therapy is a landmark book, which will play an important role in the next phase of cognitive therapy's development. Clinicians and researchers are starting to recognise the centrality of imagery in the development, maintenance and treatment of psychological disorders - for example, in social phobia, agoraphobia, depression, PTSD, eating disorders, childhood trauma, and personality disorder. In the fields of cognitive psychology and cognitive neuroscience, researchers are identifying the key role that imagery plays in emotion, cognition and psychopathology. The Oxford Guide to Imagery in Cognitive Therapy has been written both for clinicians and researchers. 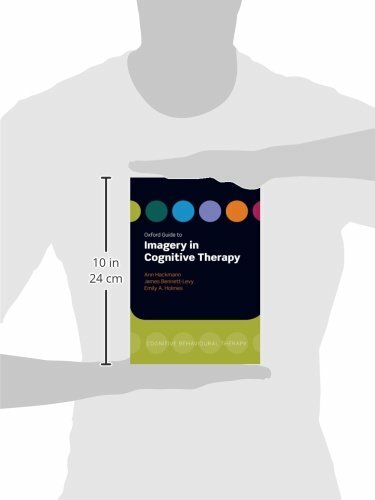 For clinicians, it is a user-friendly, practical guide to imagery, which will enable therapists to understand imagery phenomenology, and to integrate imagery-based interventions into their cognitive therapy practice. For researchers, it provides a state-of-the-art summary of imagery research, and points the way to future studies. Written by three well-respected CBT researcher-clinicians, it is essential reading for all cognitive therapists, who have recognised the limitations of purely 'verbal' CBT techniques, and want to find new ways to work with clients with psychological disorders.